I received master degree from Dravidian University, India in 2009. I earned Ph.D., in 2017 under the supervision of Dr. Ravi Shankar L., India. I did postdoctoral research with Prof. James R. Ketudat Cairns, Thailand. 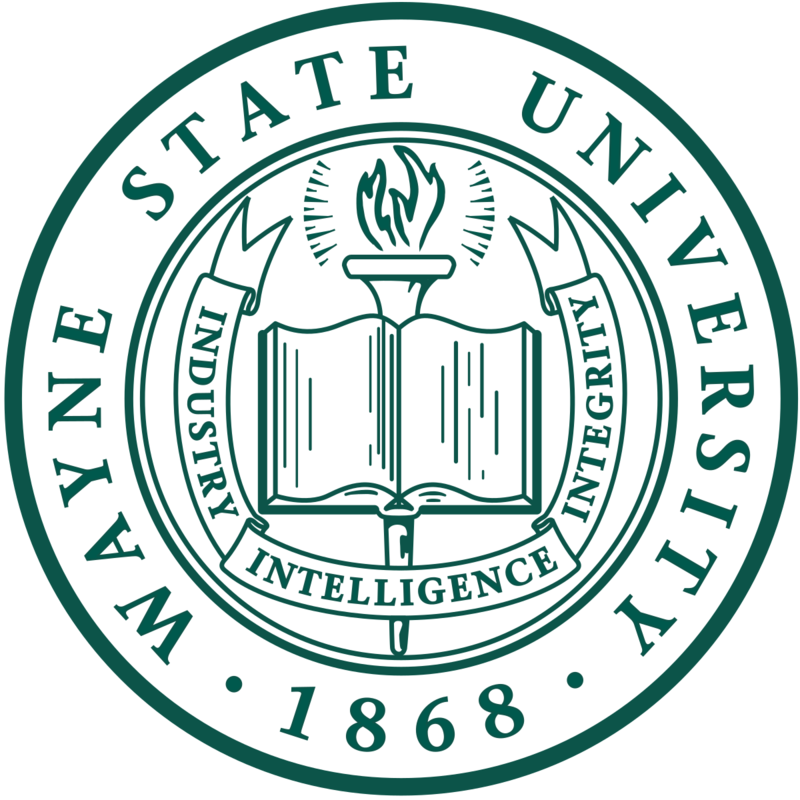 In January/2019 moved to Wayne State University and joined with Prof. Charlie Fehl, group as a postdoctoral researcher and working on development of chemical tools for targeting the protein O-GlcNacylation modifications in living cells.